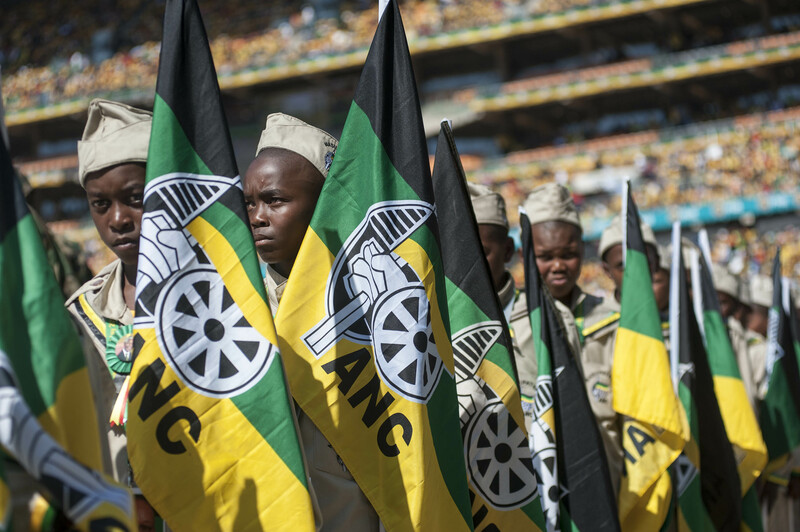 A group of boys carries flags of the African National Congress ANC during a final mass election rally in Soweto on 4 May 2014. JOHANNESBURG - The ANC in Limpopo has replaced recently axed mayors, it announced on Monday. Four ANC mayors in Limpopo were sacked last week for underperformance. The ruling party said the move was aimed at improving service delivery. But questions were later raised about whether the decision was designed to purge allies of EFF leader Julius Malema, whose home province Limpopo is. *Greater Tubatse Local Municipality -- Ralepane Mammekwa from Josias Mahlake. The province&39;s leadership also accepted the resignation of Polokwane executive mayor Freddy Greaver, who is replaced by Thembi Nkadimeng. Restructuring of the PMTs of Bela-Bela, Mutale and Musina resulted in the need to change Mayors of these municipalities. Limpopo ANC has today appointed comrades to fill vacant positions of Mayors after the decision of the PEC of 23rd June.